The Bachchans Vs The Ambanis: Whose Necklace Is Bigger?! There are two celebrity families India is obsessed with - the Ambanis and the Bachchans. The last time I heard, one of Big B's fans, Sanjay Pataudiya, built a temple for him in Kolkata. It's situated at Sridhar Rai Road and every year, fans from the country drop by to visit this place. Yep, that's how much our country loves Amitabh Bachchan! Another family India is gaga about are the Ambanis. The one thing that's common between these two khandans are their extremely wealthy backgrounds. If you've been stalking the Ambani wedding celebrations on the 'gram, you'll know what I'm talking about. Here's a hint! 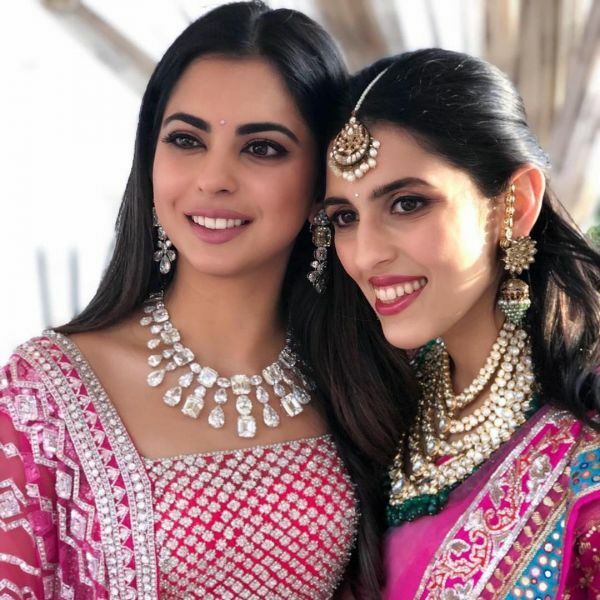 Just look at Isha Ambani's necklace! Those sparkly rocks must cost as much as the GDP of a small country. 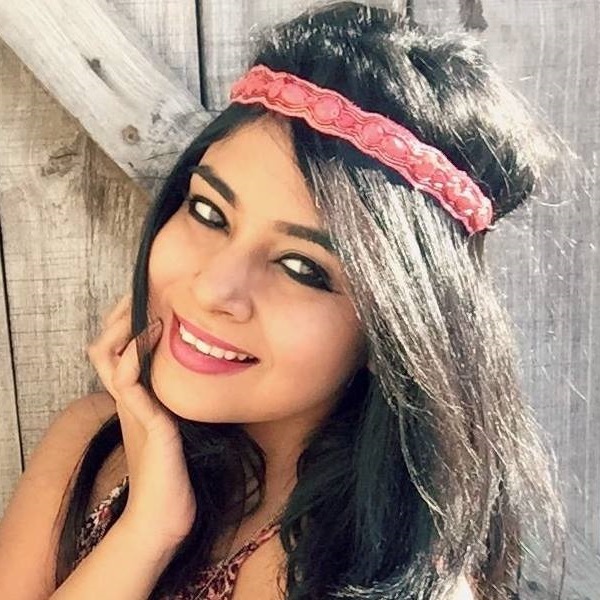 If that has left you stunned, you HAVE to see her sister-in-law, Shloka Mehta's ginormous jewellery set. This is for the pre-wedding Maha-aarti mind you, not even for the main day. Yep, this family certainly doesn't go by the rule - less is more. It's kinda the other way around - more is freakin' less! And you know who believes in that same philosophy? You guessed right, the Bachchans! 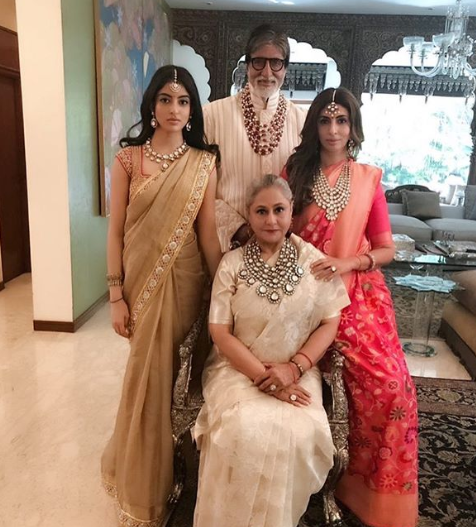 Shweta Bachchan recently posted a family picture and the first thing I noticed wasn't her family - It was their jewellery! They could put the Maharajas to shame with those royal posess and hard-to-miss precious stones. 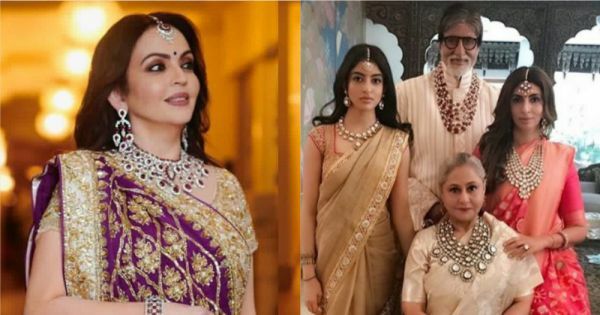 Mother of the bride, Nita Ambani, also loves her jewellery to bits! 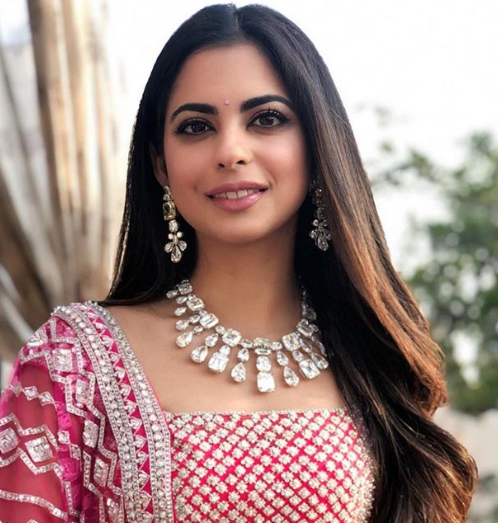 For Isha's wedding, she was spotted wearing an embellished saree from Manish Malhotra and a lovely jewellery set made from delicate diamonds and blood-red rubies. If this ain't fancy enough for your tastes, I don't know what is!